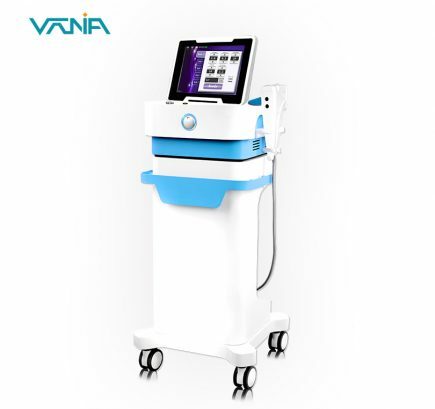 This time, we showed our latest Acodela Platform machine,q switched nd yag laser,co2 laser,Golden RF microneedle,3D HIFU etc. The latest Acodela platform machine is based on Lumenis M22 technology, which is favored by distributors in the Middle East and Europe. 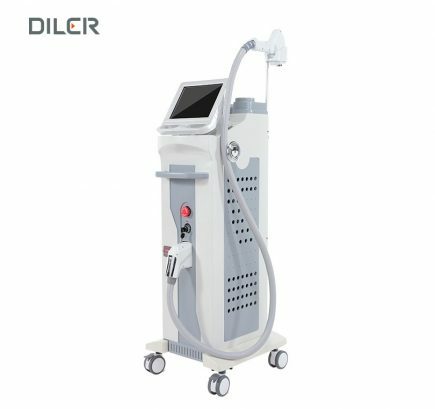 In addition, diode laser machine and IPL are favored by many customers. 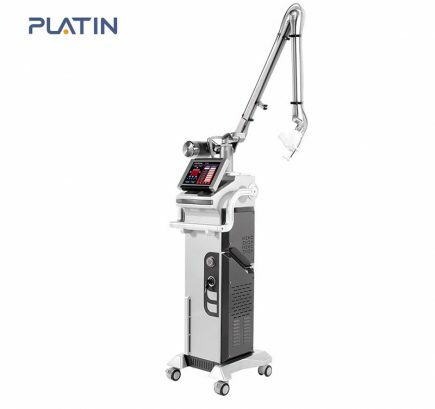 This time, we bring active Q-switched laser and passively Q-switched laser ,many custormer think our machine has very high allocation and with high standard quality. 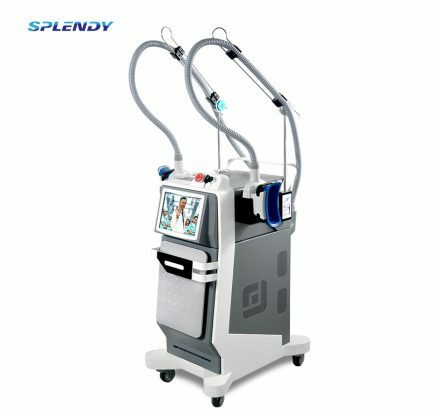 The cryolipolisis for fat loss is also liked by customers in Russia. The flow of visitors at the exhibition site is continuous. As a manufacturer, we not only provide the highest quality instruments, but also provide customers with the most advanced technology, accompany customers to develop together. 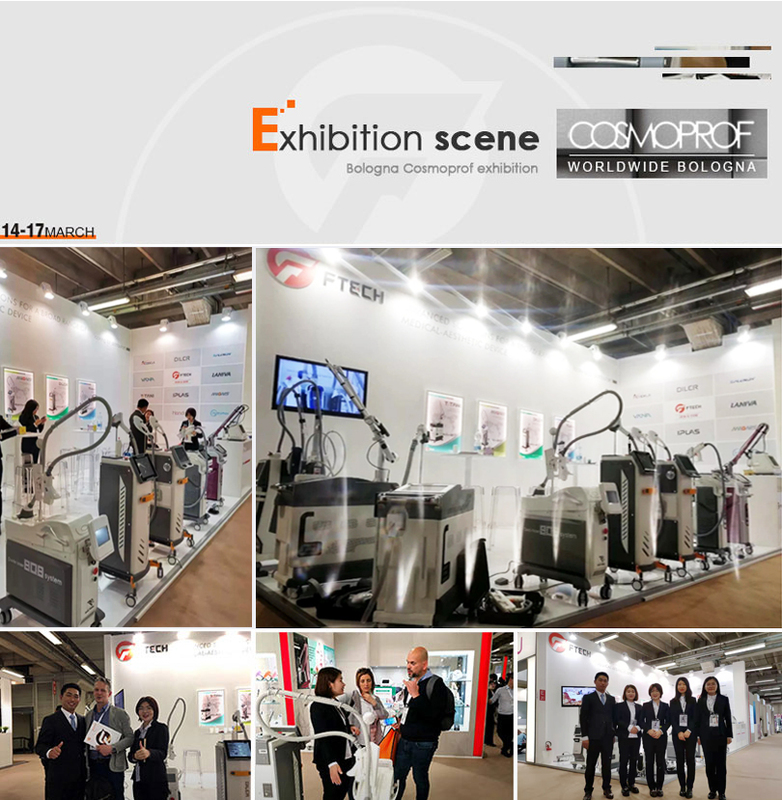 Bologna exhibition perfect ending, and we looking forward to your participation.